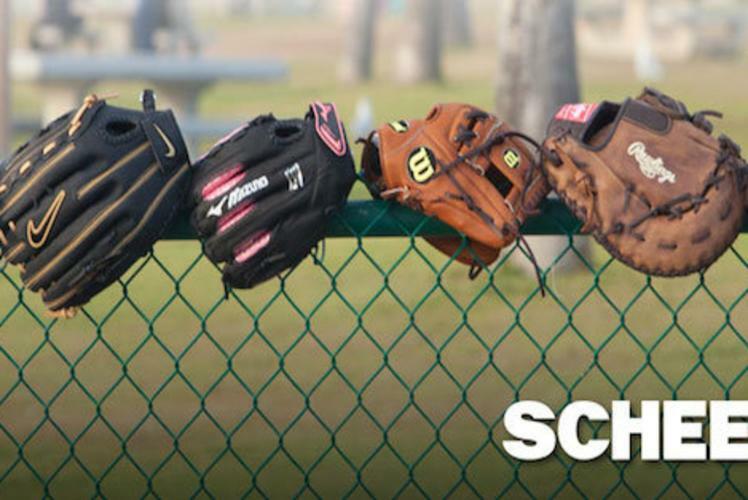 Scheels is an employee owned and privately held sporting goods store located throughout the nation with 24 locations in 10 different states. 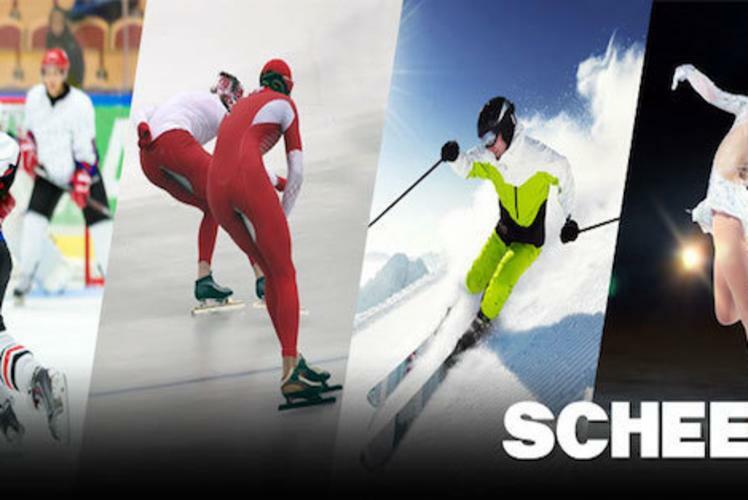 Scheels All Sports offers a large variety of sportswear, equipment and footwear from top name brands including Under Armour, The North Face, Trek, Browning, and Matthews. 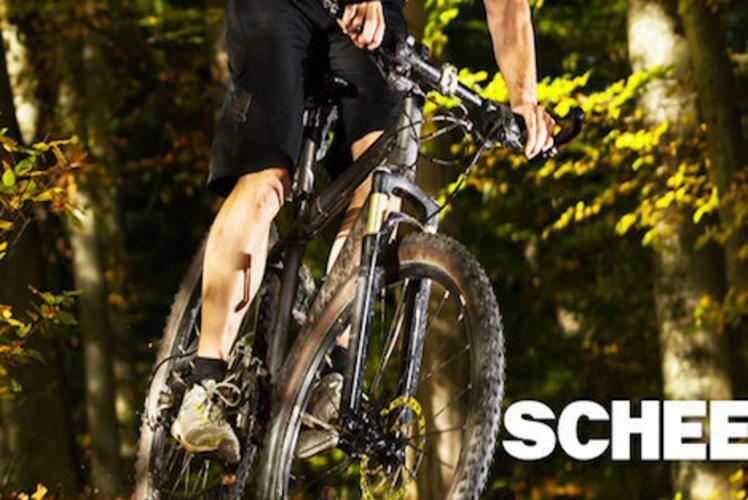 Scheels provides their customers with a full working service shop for bike repairs, free skate sharpening, live bait purchases, treadmill repairs, and is a licensed Minn Kota repair center. 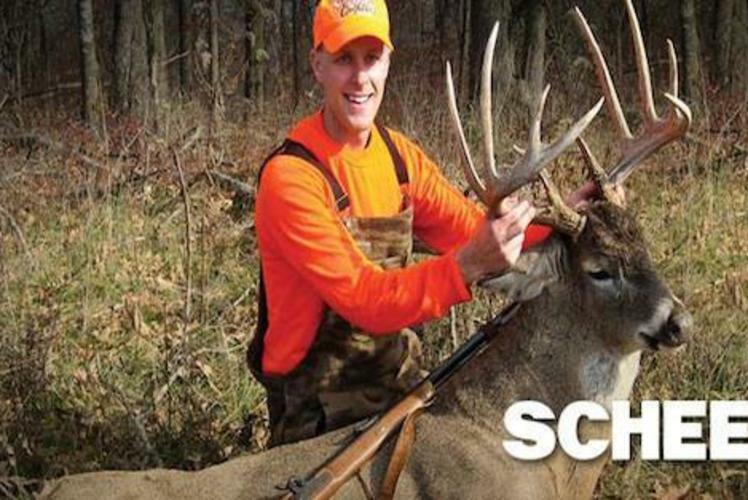 The sporting goods store also offers a variety of special events like Fish Fest, Golf Demo Day and Kids Klub to provide customers with great service and exciting experiences. 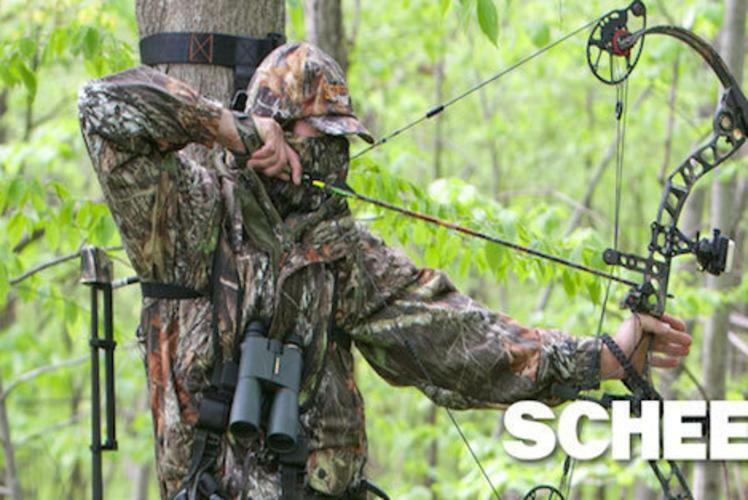 For more information on events, brands or the store in general, please visit our website (www.scheels.com) or call our Eau Claire location. They are open seven days a week, Monday-Saturday 9:30 a.m.-9:00 p.m., Sunday 10:30 a.m.-6:00 p.m. 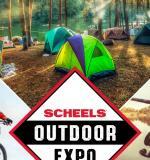 Check out Scheel's on Pinterest!